The above info came from Kirana, and was edited by yours truly (contact me). The image came from Isaac Lam. 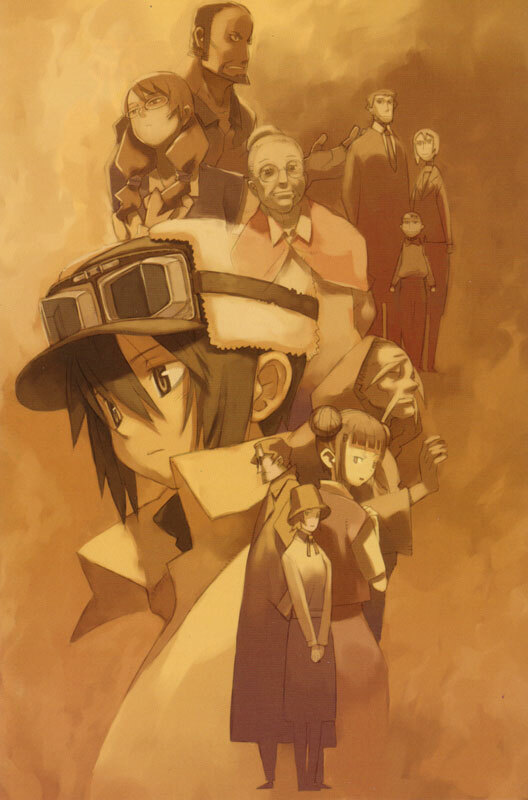 A beautiful anime about a young traveler named Kino and a talking motorcycle, Hermes. Together they spend three days at each location and learn valuable lessons. The places they visit are: country where people understand others' pain, country of majority decision, country of adults, country of prophecy, country of sadness, country of peace, country where everyone doesn't need to work, country of kindness, and colosseum-avengers. This anime is based on a novel created by Keiichi Shiguresawa, published on July 10 in 2000. 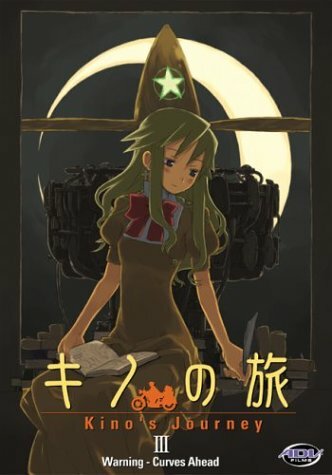 The novel about Kino and the adventures had been a bestseller hit in Japan. I recommend this anime to everyone, with parent/guardian supervision, because of some violent scenes. But for those of you who don't really like serious anime, it'd be better not to watch this anime, which needs some moral explanation. The above description came from Kirana, and was edited by yours truly (contact me). The image came from Amazon.com.